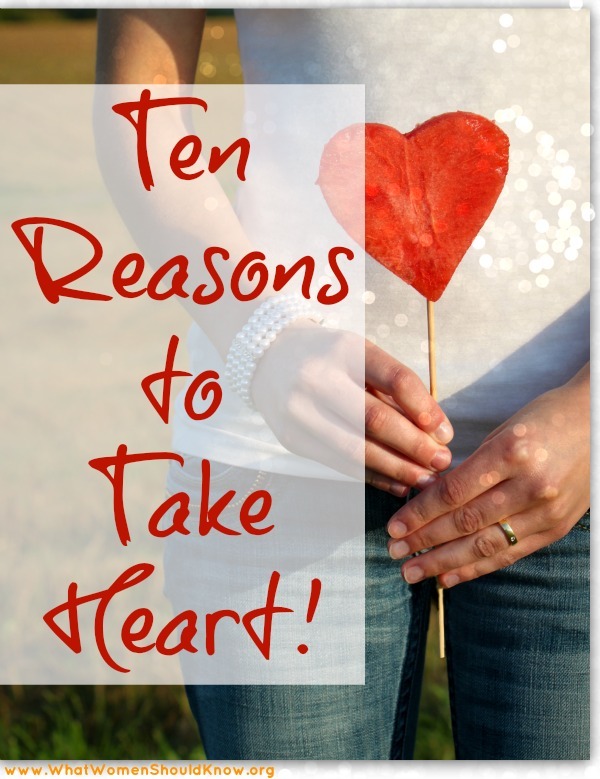 10 Reasons To Take Heart! 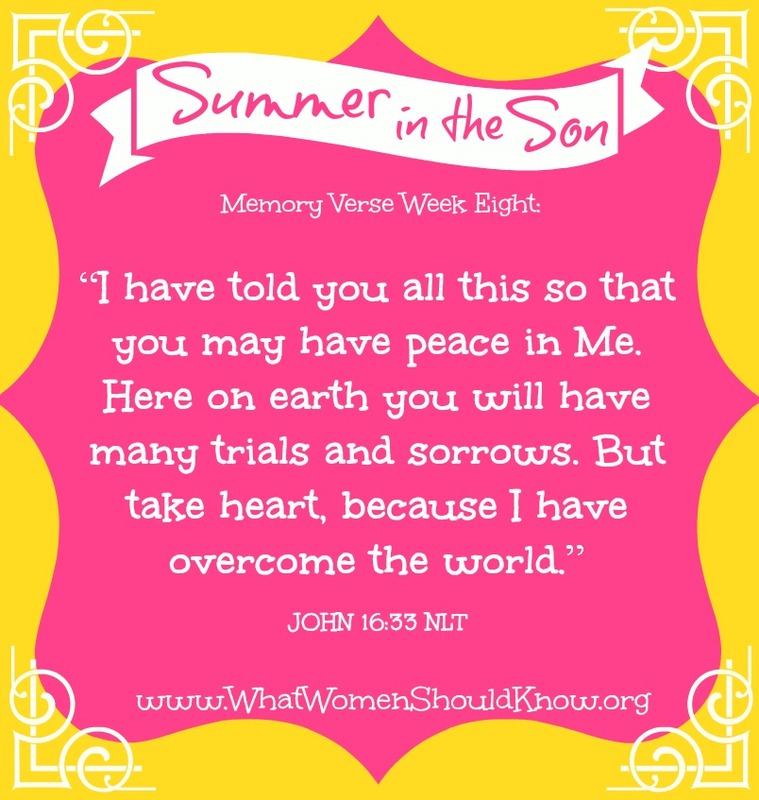 Today’s Question: Look over the list of reasons to “take heart.” Which one speaks most to you today? Are there others you would add to the list?